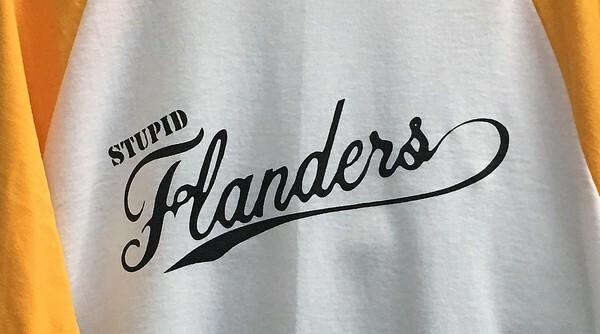 How'd you like to be one of the Flanders team? This fine Augusta jersey is excellent for all the Flagpole Sitta's worldwide. Be the flag. Be the team player. Be the team! 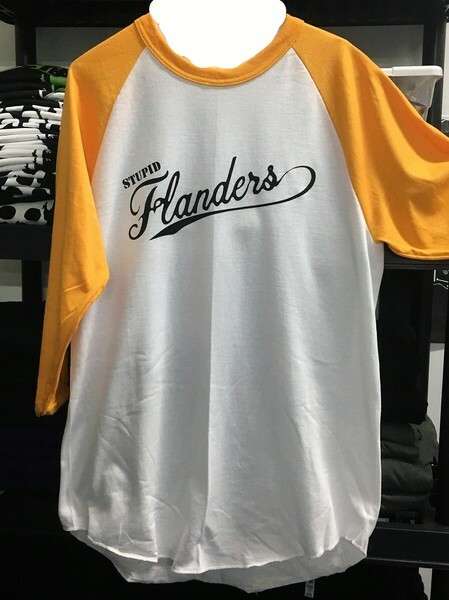 For once, you can have your way, and have the perfect jersey. In limited supply, so get them while they last! As always, T's ship FREE!